Huge masses flocked to Telegram's messaging app on Sunday after WhatsApp went down for over three hours because of an issue with its network routers. Although Jan Koum, CEO of WhatsApp, issued an apology to its more than 450 million monthly global users, the damage was done. WhatsApp's biggest downtime yet boosted Telegram's downloads on Sunday afternoon, with the company reporting that it had added 4.95 million users on that day alone. The company also tweeted that new users were registering at a rate of 100 users per second on Sunday, pushing the app to the No. 4 position on the App Store, and it was the No. 1 iPhone app in 48 countries. Created by Nikolai and Pavel Durov, the two brothers behind Russia's largest social network VK, Telegram is a messaging app that focuses on speed, privacy and security. Unlike WhatsApp, the app uses a decentralized infrastructure and offers free unlimited cloud storage. Official clients are available for iOS and Android but thanks to the use of an open API you'll also find third-party clients for Windows, Mac, Linux and Windows phone. According to Nikolai and Pavel, they are not interested in making any money from the app, and have no future plans to sell it. The news comes just a few days after Facebook acquired WhatsApp for $19 billion, and the company reported it had added more than one million new users within days. 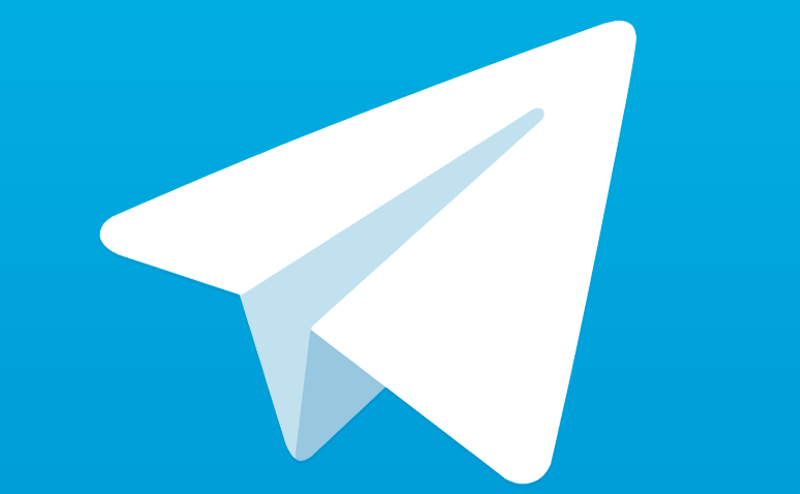 We're wrapping up a comparison between Telegram and a handful of major messaging clients that should go out tomorrow morning. Stay tuned for our overview of the mobile messaging scene, feature and privacy-wise.